Lake Michigan Insurance Agency is an independent agency. This means we have more carriers, giving you more solutions and more savings! 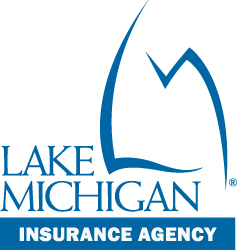 Lake Michigan Insurance Agency works with over 20 insurance carriers to make sure you are getting the best possible insurance coverage at the best rates. For the best insurance value for your vehicles, home, life, health and business, call (616) 234-6979 today for a free, no obligation quote or visit us on the web at lmcu.org/insurance.